Besides taking photos, traveling is also another of my passions. I regularly contribute to writing travel articles for Thailand's online community Cultured Creatures. 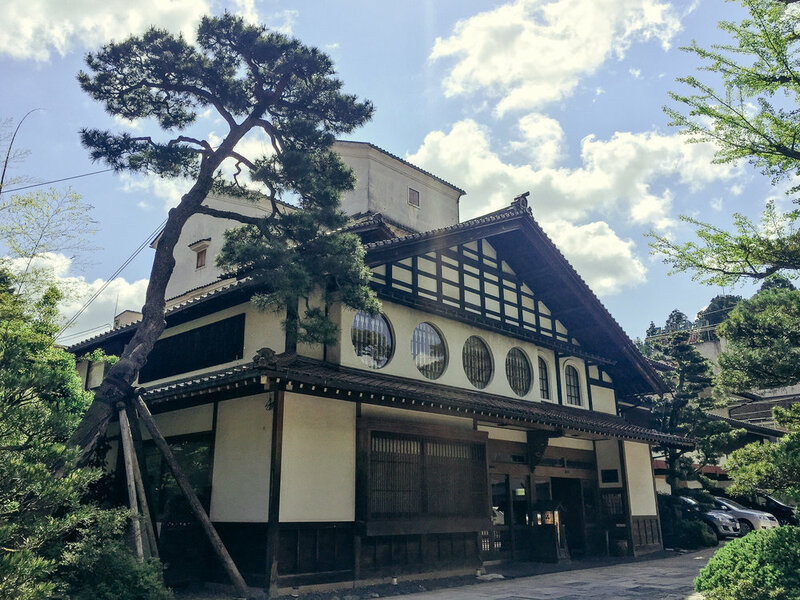 Over the years, I have written about my journey to one of the world's oldest hotels in Japan, the northernmost human settlement of Svalbard during Polar Nights, the world's largest Buddhist monastery in China, among others. Here are a summary of these articles. Summer trail in the outback of Hualian, enjoying the food scene at night markets in Taipei and around, reading up on history, touring art museums in Taichung, the tour took me in four cities around Taiwan with the help of local couchsurfers. The article was first published as a featured story at Cultured Creatures in April, 2017. Click here to read the full story (in Thai). The link will open in a new window. 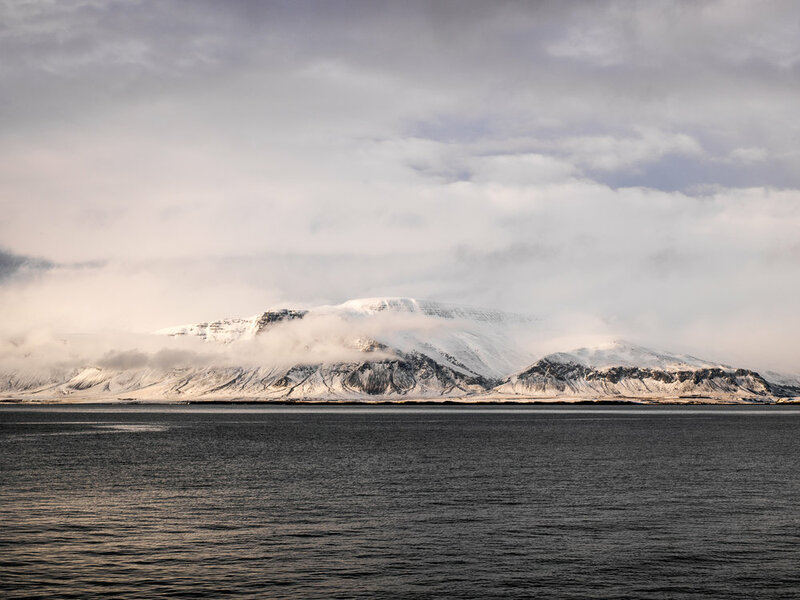 During the winter, Svalbard is covered in complete darkness the entire time as the sun never rises above the horizon. This is called the Polar Night (Polarnatt in Norwegian). This is the story of my first travel to the Arctic region, where I experienced the beer from world's northernmost brewery, the northernmost church, Aurora Borealis over Santa's Workshop. The edge of the world somehow seems not so far away. The article was first published in mid-January, 2017. A sixteen-hour stopover in Moscow turned into a travel story with me taking a trip to major sights in the heart of Mother Russia. With two local friends as guides, I enjoyed the vast area of the VDNKh, Red Square, Lenin Mausoleum, among others. The article was first published in August, 2016. 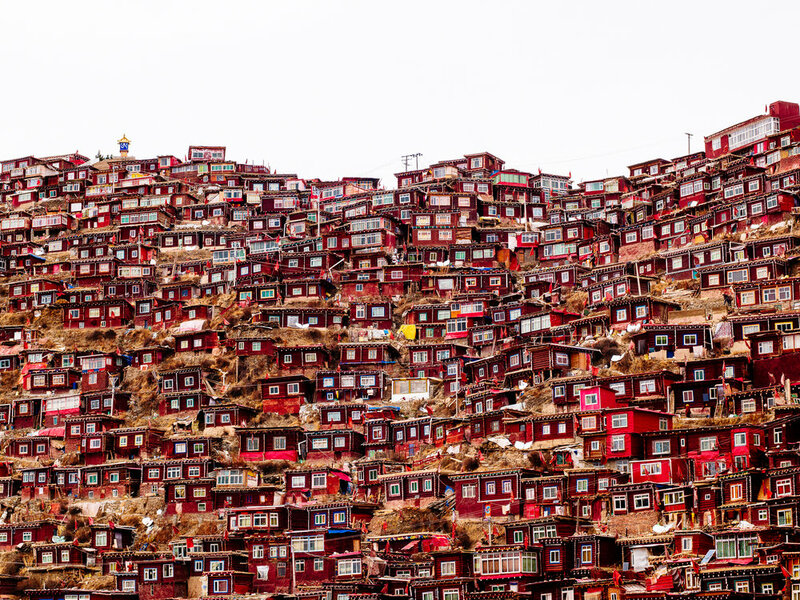 Imagine yourself being surrounded by tens of thousands red huts 4,000 m above sea level. 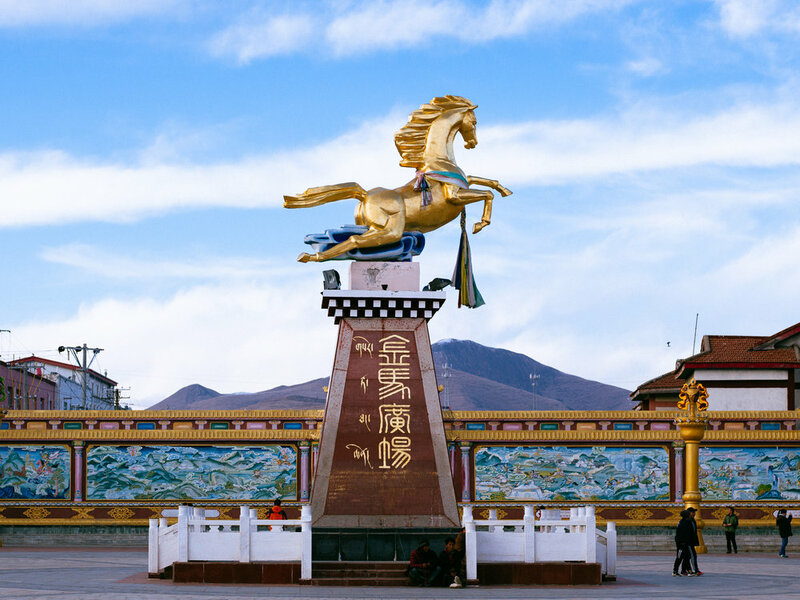 Situated on the border of Tibet, Larung Gar is the largest Buddhist institution in the world. The trip took me to experience one of the most exotic places on earth, where faith and nature are joined in harmony. Plus, I have met giant pandas in Chengdu. The article was published online in May, 2016. 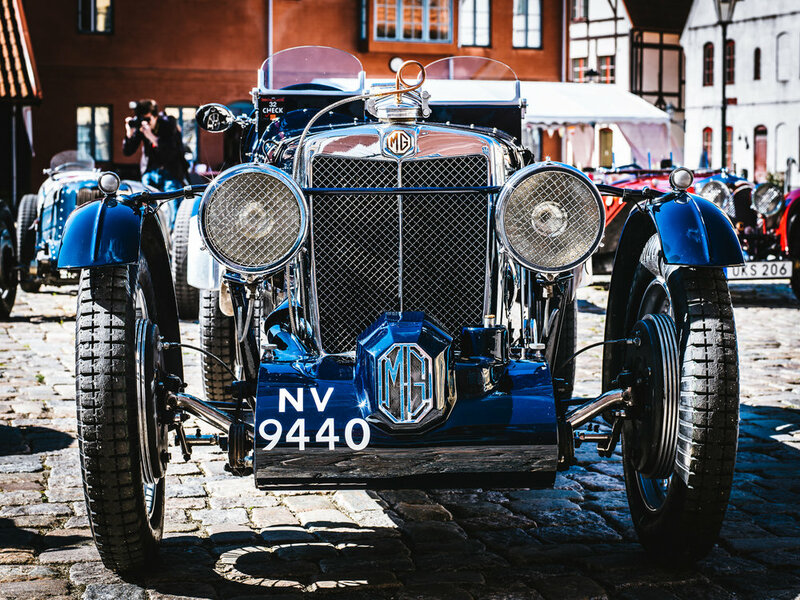 A short article on the annual vintage car race in Jakriborg, a charming small village in the south of Sweden. Every May a group of vintage car enthusiasts around the country will gather together to display their love of classic automobiles among the growing audience. The article was published online in March, 2016. This Featured Story is a compilation of my experience having lived one year in Denmark. 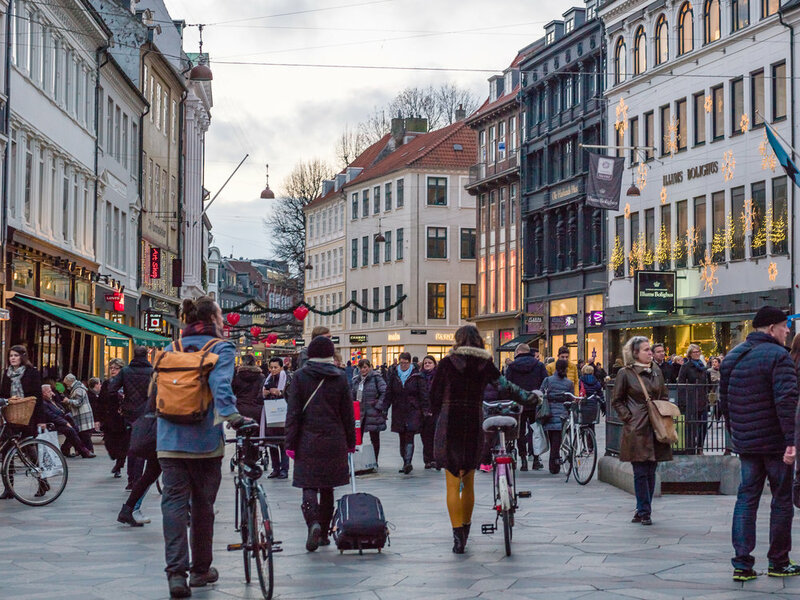 From the famous hygge that correlates with the highest consumption of candles in Europe to the highest tax that pays for their generous social security system, Denmark is a prime example of a society that values happiness, family, and trust. The article was published in November, 2015. 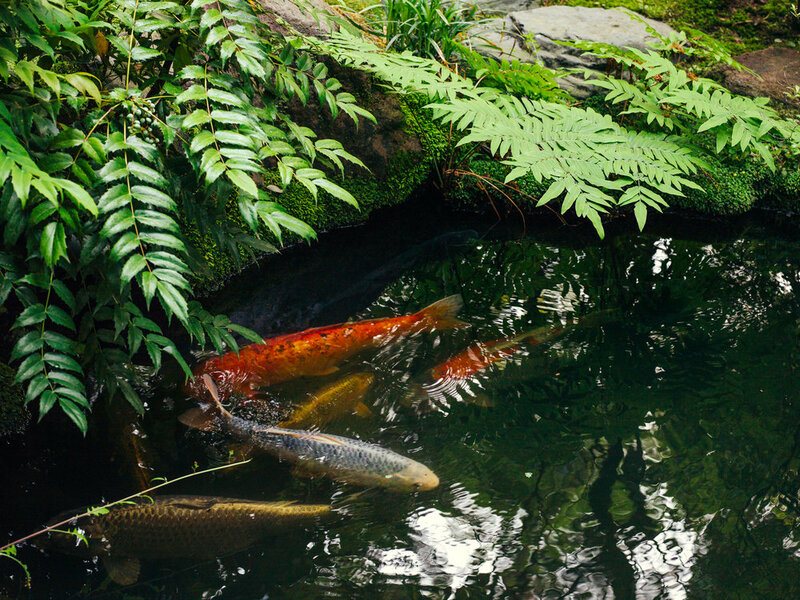 One of the oldest companies and hotels in the world, Hoshi Ryokan was passed down 47 generations of the same family. The establishment was renovated many times, and still preserved some relics from the very beginning of the hotel. This article was published in August, 2015. My first article to be published on Cultured Creatures describes the experience of wandering around this magical capital of Iceland. Although there was no Aurora Borealis, the feeling of exploration among the nature and the ever-changing weather makes me want to revisit it again and again. The article was published in April, 2015.